The Sydney Quantum Academy will help train the next generation of engineers and scientists in quantum computing. Four leading universities in New South Wales (NSW) will be establishing a new Sydney Quantum Academy and the NSW Government will be supporting the initiative with A$ 15.4 million in funding. This commitment from the NSW Government will ensure that Sydney will emerge as a global leader in a technology that has promise to redefine the 21st century. According to a recent report, the Sydney Quantum Academy will help train the next generation of engineers and scientists in quantum computing. The funding, together with current university and future industry support, means that the total investment in the Sydney Quantum Academy will be up to A$ 35 million. This initiative by the Macquarie University, the UNSW Sydney, the University of Sydney and the University of Technology Sydney will cement Sydney’s place as the leading global city for quantum technology. Not only that, but it will also guarantee that NSW will become a world centre for jobs in the emerging quantum economy. The Academy will develop the industry, attract talent and investment in Australia and internationally. It will also promote an understanding about quantum computing, simulation and software for local and global companies that want to use these emergent technologies. Encourage students to collaborate and train across the four universities. Directly link students to industry through internships and research. Support the development of quantum technology businesses. In the past two years there has also been a flurry of commercial activity in quantum technology at the universities. Sydney has an incredibly strong quantum computing community, with deep expertise across all areas, from the physics of qubit fabrication all the way through to software and application development. This announcement shows that quantum technology is moving out of the laboratory and into practical application. 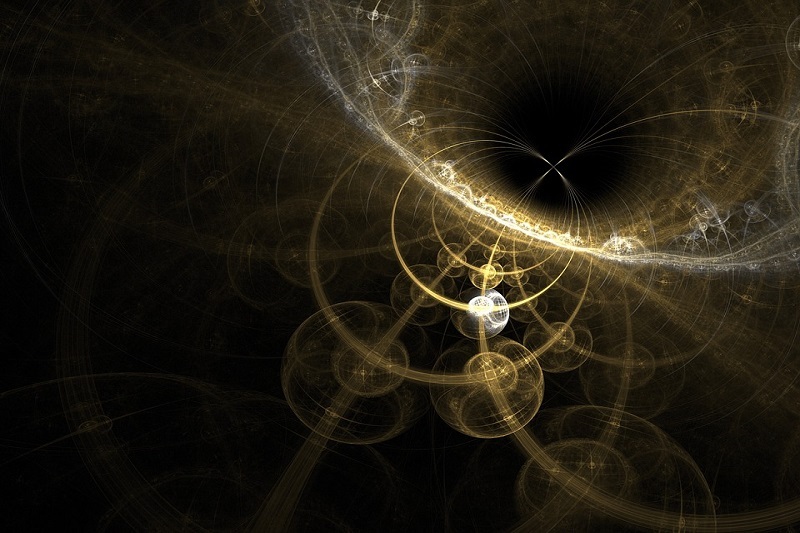 There is a need for hundreds, if not thousands, of trained quantum engineers to make the promise of quantum technology a reality, which the Academy will help achieve. There is a need for engineers and physicists with incredibly specialised skills in quantum science. Hopefully, this initiative will help nurture them in Sydney. Mária Kieferová is a PhD student at Macquarie University, who is developing algorithms that will be needed to solve real-world problems on future quantum devices. She hopes the Academy will give rise to quantum companies in NSW that will offer industry research positions as an alternative to an academic career. The joint forces of the four universities in Sydney, with the emerging commercial quantum ecosystem, will surely develop the talent and jobs that will be foundational for a new quantum industry in Australia.